Being a contractor most likely means you are a self-employed individual who provides services to others. While self-employment comes with its perks, it also typically involves juggling more tasks and responsibilities than one person should have to handle. This can often lead to a number of things ending up on the back burner – either being simply forgotten about or pushed off to make room for higher priorities. One concern that should always be priorities for contractors is insurance. Above all else, protection is why all contractors need insurance. There are multiple types of insurance contractors need to look into and there are a few scenarios where insurance will make a world of difference. As a contractor, there are various circumstances that may arise in which a client may choose to take legal action against you. One type of insurance you will want to cover this situation is General Liability Insurance. This typically covers you in the event of property damage or injury to a third party. A second type of insurance you should obtain is Professional Liability Insurance. This type of insurance protects you against claims where no physical problem has arisen. These claims generally involve economic loss or allegations of negligence on the contractor’s part. 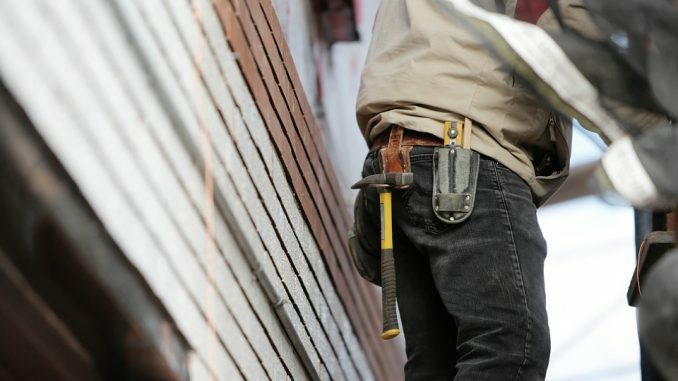 If a contractor does not hold any liability insurance, and a client files a lawsuit against the contractor, the individual or company employing the contractor could be considered liable and end up being responsible for covering any legal fees, settlements or reparations owed. Many companies require contractors to hold liability insurance before they will consider hiring them for a job. Depending on what line of work you are in, you may or may not have tools or equipment that need to be insured. An equipment insurance policy is similar to that of a property insurance policy. This will cover your equipment from a variety of events, such as fires, theft, or vandalism. Depending on the policy, you may also be covered against natural disasters such as earthquakes or flooding. Equipment can be incredibly expensive and having to replace it out of pocket if it is damaged may not be possible financially, and if it is, it will still be a large setback. Having an equipment policy ensures you can continue on with your line of work without worry if anything were to happen to your required tools. These are only a few of the available insurance types that contractors should hold. Each demonstrates unique situations that contractors may run into in which insurance would incomparably alter the outcome for the better. Encountering one of these situations and not having insurance could be financially devastating and could easily change a contractors life indefinitely. When taking into consideration protecting yourself and the individual or company you are working for, it is easy to understand why all contractors need insurance.